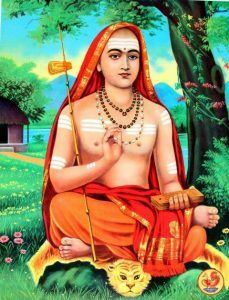 Jagat Guru Adi Shankaracharya has penned down Bhavani Ashtakam. The beautiful composition dedicated to the feet of Maa Bhagvati. 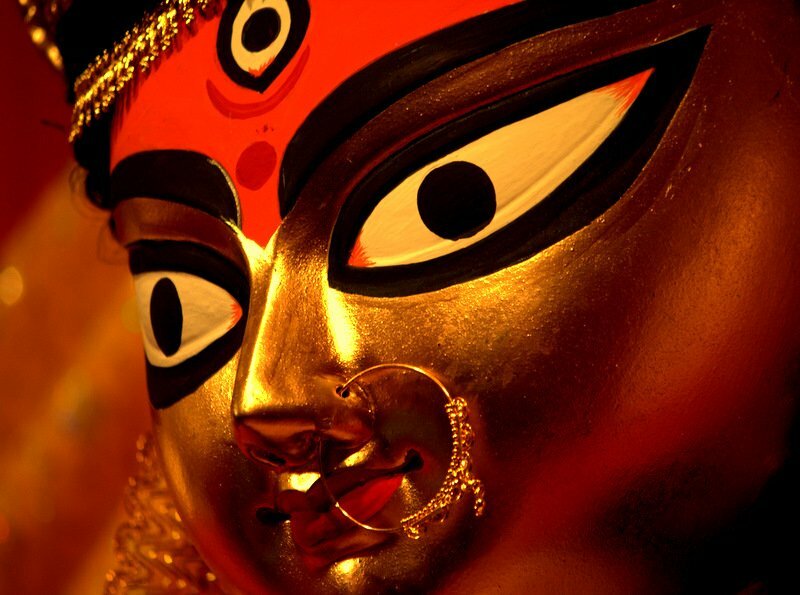 This strota Bhavani Ashtakam is not only divine but fills one with devotion and love. The story behind writing Bhvanyashtkam goes like this. As we all know Adi Shankara was ardent devotee of Lord Shiva. He wrote many verses in praise of Lord Shiva but not was not writing anything about Bhagvati. Once so happened that he fell sick and looking for water. At that moment although Mata came but did not help him. Therefore, he asked why she is not curing him. Then Mata Bhavani replied where is your Lord Shiva in whose praise you wrote so many poems. Ask Lord Shiva for help. Adi Shankara realized his mistake that nectar of devotion should reach to Shakti worshippers also. Therefore, he wrote this enchanting Bhavani Ashtakam. 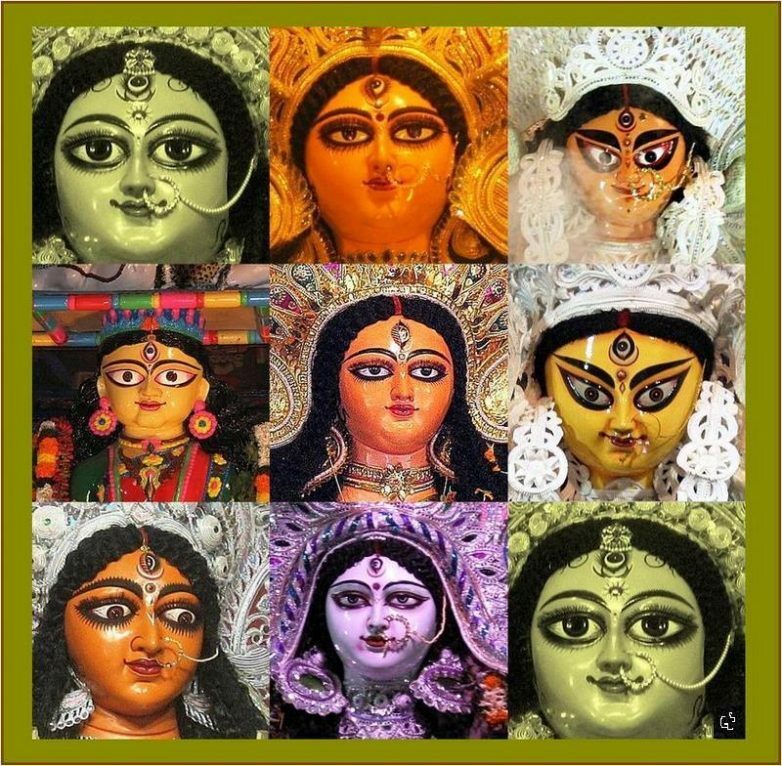 The Bhavani Ashtakam has eight verses in praise of Maa Bhavani who is ferocious yet filled with mercy. 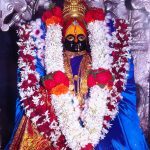 Maa Bhavani grants power, health and wealth whoever read this strota with love and complete devotion.